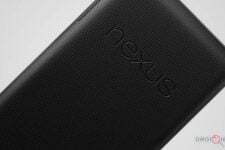 Nexus devices might hold a lot of popularity and functionality but it does hold back when it comes to the sound volume, as an adverse aspect. 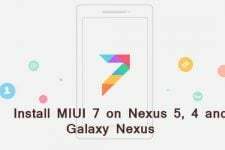 But developers at XDA-Developers Forum never stay aback from exploring and vitalizing things, they always have their hands put forth with the solution to every problem, no matter how big or how small it is. Lately, a known Recognized Contributor Misledz (Donate to developer) @XDA has managed to incorporate a Mod which not only improves the overall device sound but also adds an amazing Equalizer to the Nexus 4, Nexus 7 and Galaxy Nexus. 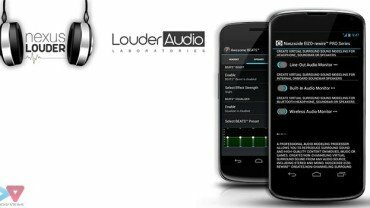 So, if you’re seeking to improve your Nexus device’s overall sound, then you must try this. This Mod is to be used only and only on Nexus 4, Nexus 7 & Galaxy Nexus. Please do not bother to even download it for any other device. Read and understand the Instructions and Information properly before proceeding any further. Flash/Use this Mod at your own risk. 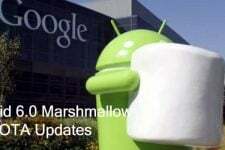 DroidViews or any of its members will not be held responsible for any kind of damage to your device. Copy the downloaded .zip to your device’s Internal Storage. In CWM: Install zip from sdcard > choose zip from sdcard > select the zip and flash it. In TWRP: Install > choose the zip and flash it. Reboot the device when flashed successfully. Congratulations, you shall now enjoy the worthy sound improvisations on your Nexus device. Supported all major music players; Google Play Music, PowerAMP, Apollo, PlayerPro etc. To allow PowerAMP to be controlled by external DSP/EQ you must disable Direct Volume Control under Audio Tweaks in Settings. Use headsets/ear-pieces to detect the variable difference in effects. Use good quality headsets/ear-pieces. Bad quality headsets are useless here, it may even worsen the sound. If you do not have the “Music Effects” sub menu then EIZO should be enabled by default since it’s the only DSP present. In any case if you decide to revert back, head over here and download the revert flash-able zip and follow the same method to flash it. Been through issues installing? or if you got any queries, post ’em here. For direct developer support, visit the respective XDA threads. Not now. When it is updated, we shall add it here too. Are you using this mod ? Or, the beats audio mod from the Play Store?